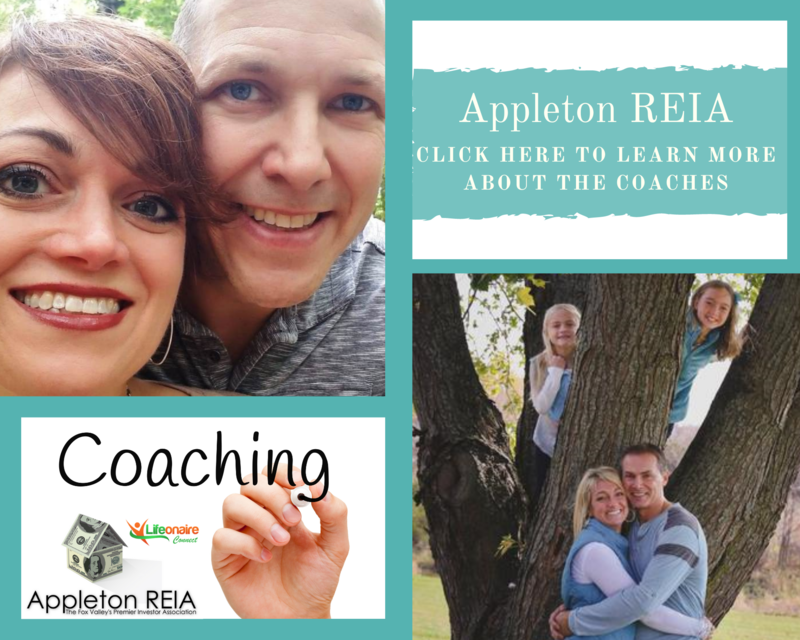 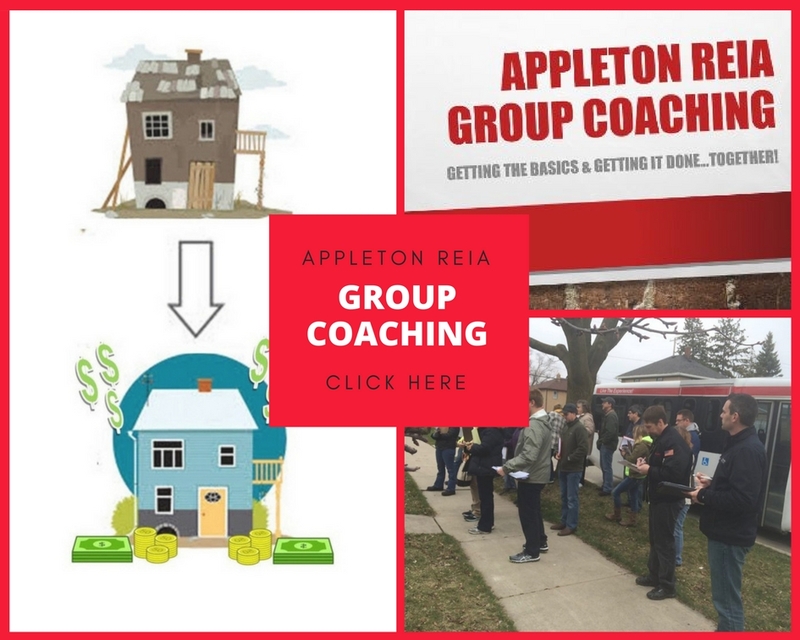 www.AppletonREIA.com (Appleton Real Estate Investors Association) does not give legal, tax, economic, or investment advice. 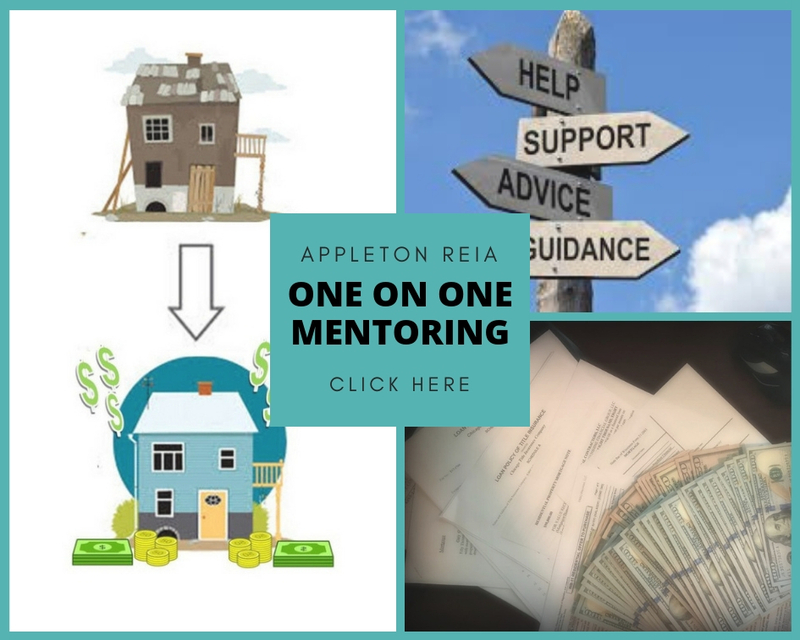 Appleton REIA disclaims all liability for the action or inaction taken or not taken as a result of communications from or to its members, officers, directors, employees and contractors. 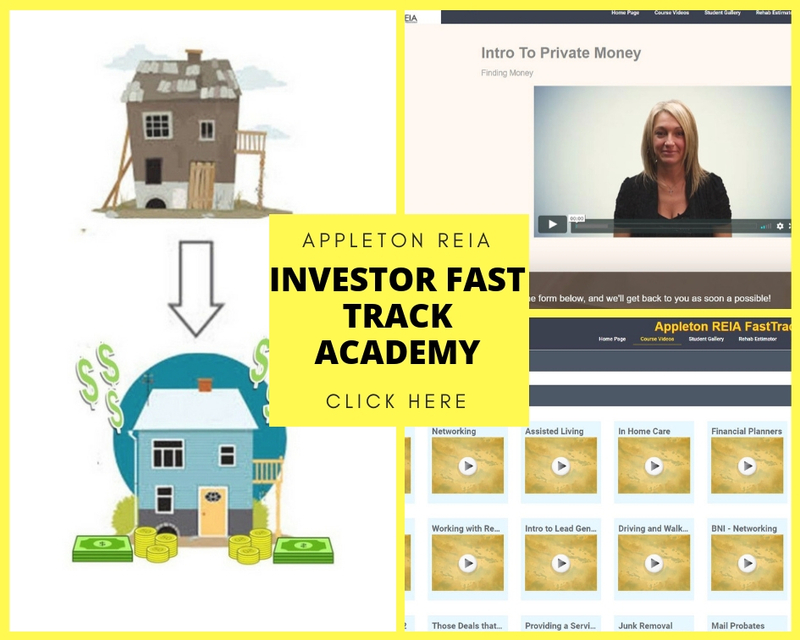 Each person should consult their own counsel, accountant and other advisors as to legal, tax, economic, investment, and related matters concerning Real Estate and other investments.